Cowslip is a holiday home located in South Wingfield in the Derbyshire Region and is 27 km from Nottingham. 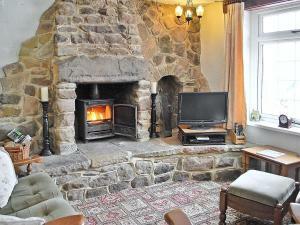 The property is 31 km from Sheffield and free private parking is featured. An oven and a toaster can be found in the kitchen.